Assembling a coin cell battery in the glovebox. Reduced graphene oxide layer as electrode material in Li-ion batteries. 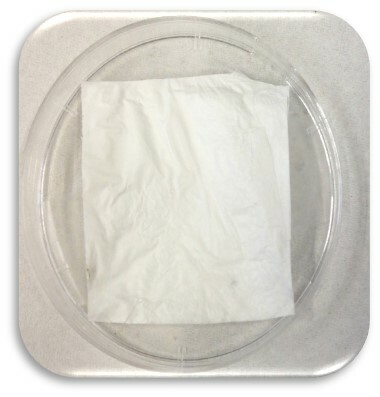 Electrospun fiber mat as electrode material. The storage of energy and the improvement of battery systems has become one of the most important fields of science in the last decades. Especially rechargeable Li-ion batteries promise good results by showing a capability to store 2-3 times the energy per unit weight and volume compared to conventional rechargeable batteries. Nevertheless great efforts are necessary to increase the low life time of portable electronic devices (cell phones, laptops), to solve the problems of temporal fluctuating supply with energy of renewable energy resources, like wind power and solar cells, and to extend the small operating distance of electric vehicles. To achieve higher capacities and higher power densities as well as to overcome current technological limitations, new materials and especially new nanomaterials need to be investigated. 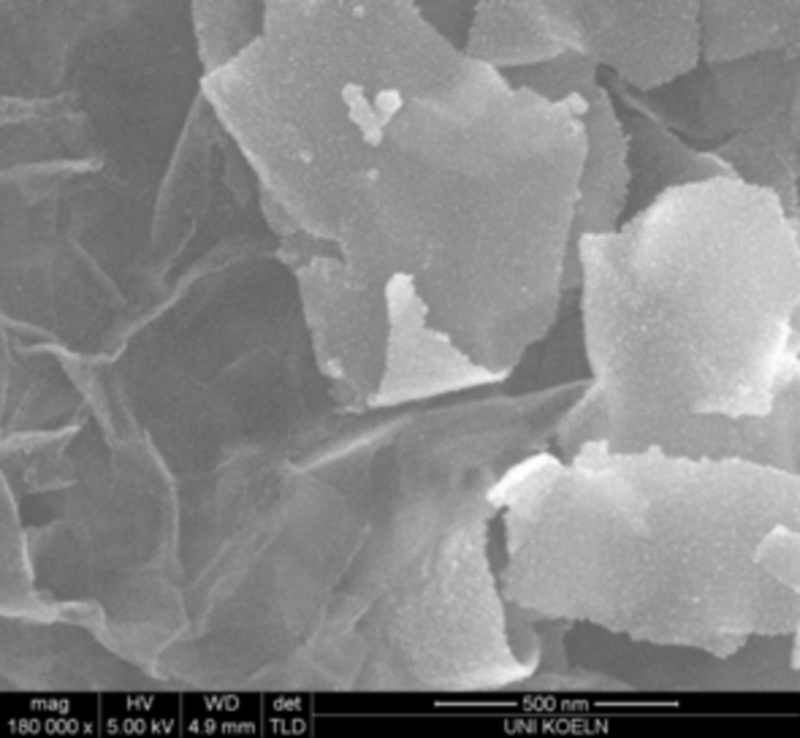 The downscaling of the materials increases the efficiency of Li-ion batteries. An improved compensation of the volume stress generated by the storage or retrieval of lithium can lead to an increase of the cycle life, while higher surface areas permit a higher electrolyte/active material-contact area and facilitates a higher charge/discharge rate. Additionally short distances for lithium-ions and charge carriers (electrons) offer a higher current density. Therefore our research focus is set on nanomaterials, especially nanostructured materials for rechargeable Li‑ion batteries, to improve the long-term stability and increase the lasting cycle life. In addition, host materials like graphene can further improve the efficiency of battery systems. Because of its high mechanical stability and flexibility, it can stabilize the active material during the cycling processes. Furthermore, enhanced charge carrier transport is expected based on the high electric conductivity of graphene. Another approach to Li-Ion battery materials persued by the working group Mathur is the fabrication of 1-D nanofibres through electrospinning. 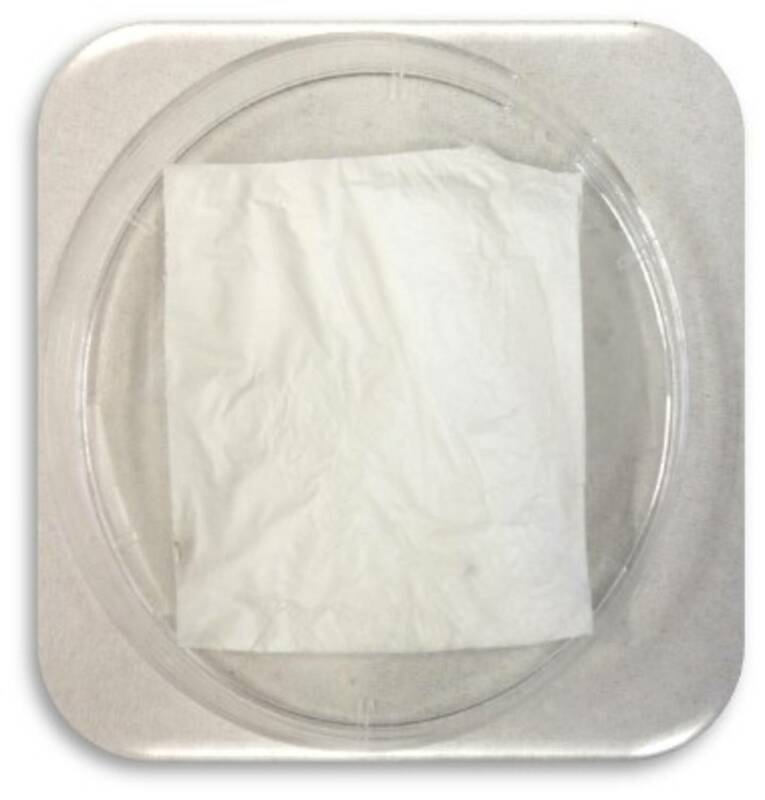 The electrospun fibres provide active materials which have less grain boundaries, thus enabling the efficiency of charge carrier transfer which is generated within the electrodes. Improved life-cycle, higher storage capacity and improved safety with better intercalation of Li-ions have also been observed with such fabricated fiber materials.